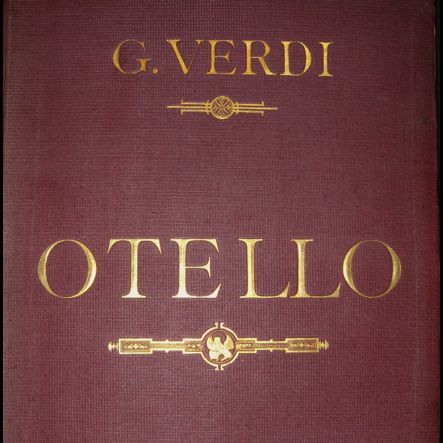 Based on the famous play by Shakespeare, Verdi’s Otello follows the story of the happy couple, Otello, the governor of Cyprus and Venetian general, and Desdemona as they are dragged through an evil plot constructed by Iago. Iago is the slighted ensign of Otello, who has been passed over for a promotion. Iago sets up a plan to make Otello think that Desdemona is cheating on him with his newly promoted soldier, Cassio. A tale of love, revenge, betrayal, Otello ends with Iago’s success, Desdemona’s murder, and Otello’s suicide.